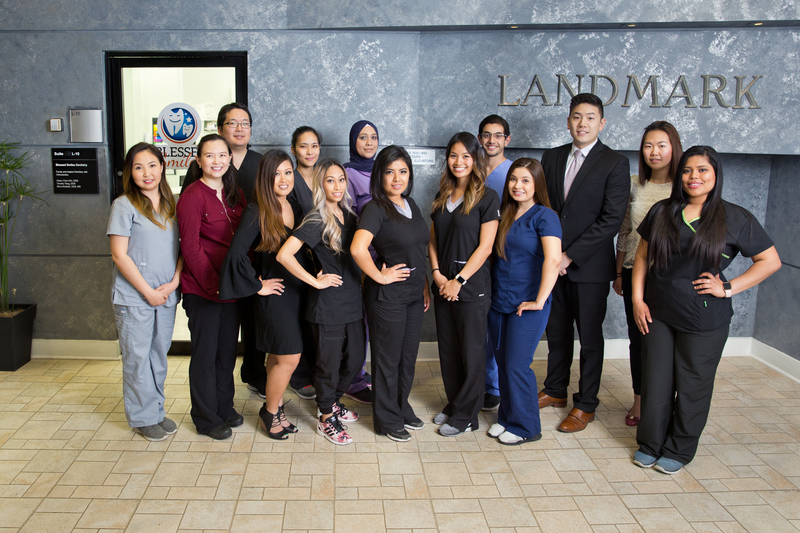 At Blessed Smiles, we select only the best of the best to serve our patients and their families. All of our staff members are here to guide you. Get the quality dental care that you deserve immediately. We are taking on new patients now! Come in for a consultation and we’ll talk about your dental history, cosmetic goals, and more. Call us today at (703) 823-8812 to get started. Due to inclement weather, we open at 12 o’clock noon 01/14/18. Blessed Smiles is a family and cosmetic dental practice devoted to restoring and enhancing the natural beauty of your smile using conservative, state of the art procedures that will result in beautiful, long lasting smiles! © 2018 Blessed Smiles. All rights reserved.